Winter Music Conference is right around the corner and this is the week ends with Ultra Music Festival. It is a big time for Miami as all the major artists from all over to perform in nightclubs, parties, and of course, Ultra Music Festival. 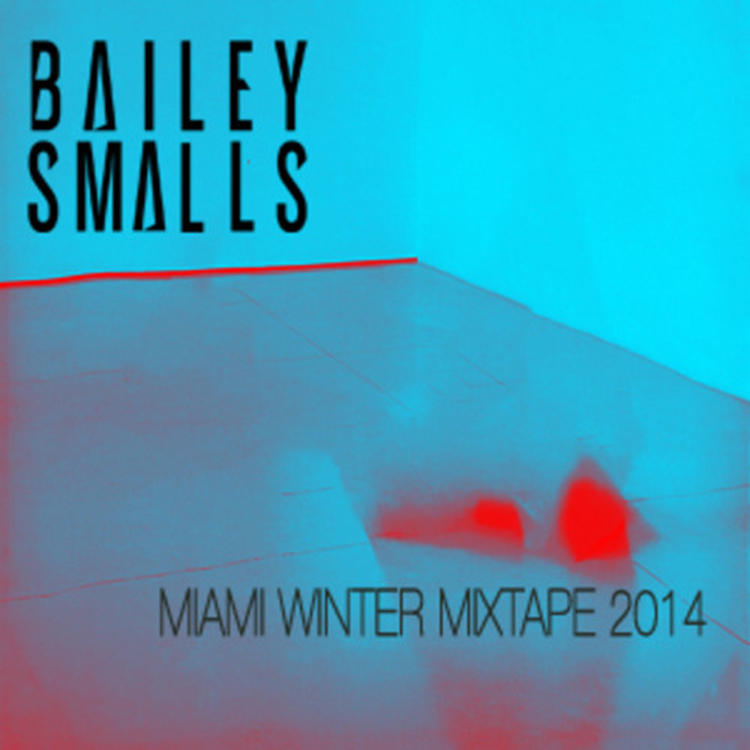 Bailey Smalls is so excited for this coming week that he put out a mix to prepare all of you for his arrival. This mix is solid. It features his new single from his upcoming EP and his tracklist is very well picked. Check it out below and download it for free!